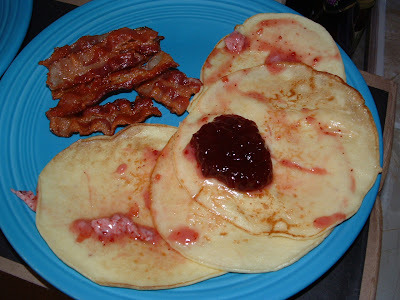 I don’t eat out much, especially for breakfast, but I do have a soft spot for IHOP’s Swedish Pancakes with Lingonberries and Lingonberry butter. 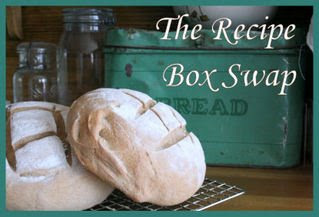 It took me awhile, but I have finally created a recipe so similar most people would not be able to tell the difference. These are thin pancakes. 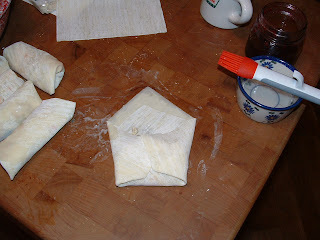 I make them about 8 inches round and then fold over once or twice. Sift flour and salt together. Set aside. Beat the eggs, milk, vanilla and maple extracts together. 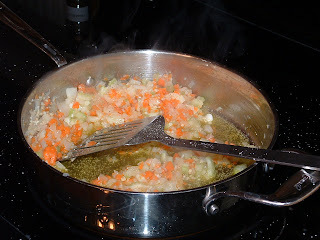 Add the oil and beat again until sooth. 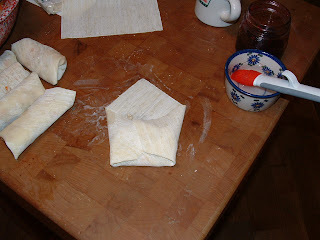 Gradually add the flour until a smooth consistency. Pour 1/4-1/3 cup of batter onto griddle or crepe pan. Cook a minute or two on each side. 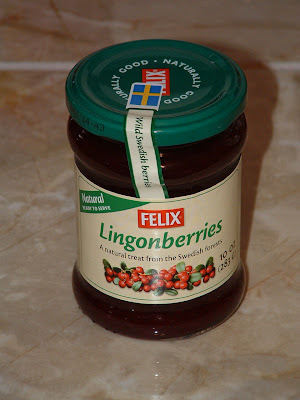 Top with Lingonberry butter and Lingonberries. *I used a third cup measure and my large griddle. This made 5 at a time. **I used my mini food chopper to grind the cottage cheese and it worked great and much faster. Add berries and beat again until well blended. Assemble sandwiches with the cheese between the 2 pieces of meat. Whisk together the milk and egg. Add the seasonings. 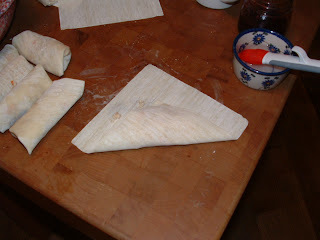 Add the flour last. 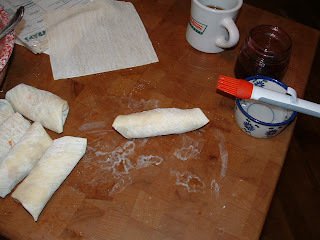 Dip each sandwich piece in batter coating well. Fry each sandwich until crisp. Make sure to turn onto each side and edge to grill batter well. Serve with fresh raspberry jam. Half the battle of making this sandwich is finding a good quality and tasty turkey and ham. The other half is actually using your fingers to dip the sandwich pieces in the batter. Combine fruit, sugar, lemon juice, nutmeg, cinnamon and orange peel in a stock pot. Bring to a full rolling boil – stirring constantly. Let boil 1 full minute. Water bath process 15 minutes. 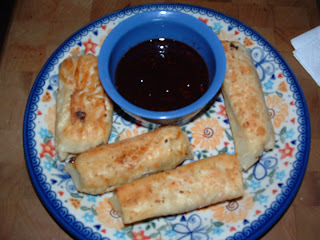 Piggy of Piggy’s Cooking Journal has chosen, Rugelach from page 150 for today. I needed to work with what I had so I did make a few substitutions that hubby, my taste tester, said made a wonderful difference from the traditional. I didn’t have any currants so I substituted dried apricots that I soaked in Rum. We’re not bittersweet chocolate fans either so I substituted semi-sweet chocolate and coarse ground my own. I didn’t have either of the suggested jams as I make my own and didn’t want to buy a jar that would go to waste so used home made Peach Blackberry jam. The recipe called for cutting the cream cheese and butter into four pieces. I think in the future I will cut into eighths for easier handling. 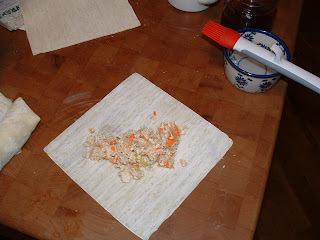 Using the fourths was too cumbersome with my older food processor and I eventually finished coarsing it by hand. I also didn’t need all the chocolate or nuts ~ could have gone with half as much as the recipe calls for. All in all they tasted great and ultimately that is the true test. They weren’t as pretty as they should be, but I didn’t have time to make a second batch of dough! They are all gone though so I guess flavor won over pretty! 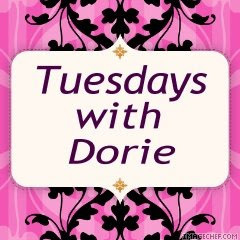 Laurie of Quirky Cupcake formed Tuesdays With Dorie as a form of accountability for baking at least once a week using the cookbook, Baking: From My Home to Yours by Dorie Greenspan. I already love it and hubby isn’t complaining about being my taste taster. In fact he loves to throw in his own suggestions. While answering comments this morning I ran across a monthly meme called The Recipe Box Swap over at I have to say… that is right up my alley. Most of you know by now I cook primarily from scratch avoiding as many boxed and canned items or processed items as possible. So what better way to share a recipe than a recipe swap that revolves around fresh ingredients? I was able to score some beautiful cherries at the farmer’s market recently and they were wonderful ingredients for this recipe. 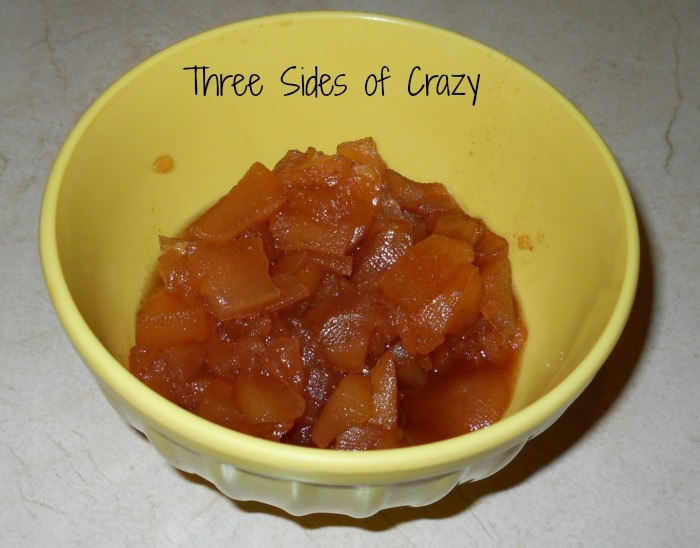 I also like to make large batches if I’m going to make that big a mess, so this recipe is for a double batch. This recipe was also a 1st place winner at the LA County Fair. In a small bowl soak the raisins in the orange juice for at least an hour before beginning. In a large stock pot combine the cherries, cranberries, cinnamon and lemon juice. Mix well. Simmer over medium heat for 15 minutes or so until the fruit is soft enough to create a mashed mush as it thickens. Add the sugar and walnuts and mix well. When the rolling boil cannot be stirred away add the pectin and boil for 2 minutes more, stirring constantly. Remove from heat, skim foam and immediately pour into sterilized jars.